Master Appliance Pro can address all home appliance problems quickly and economically...refrigerator repair, oven repair, icemaker and freezer repair, washer and dryer repair and more! 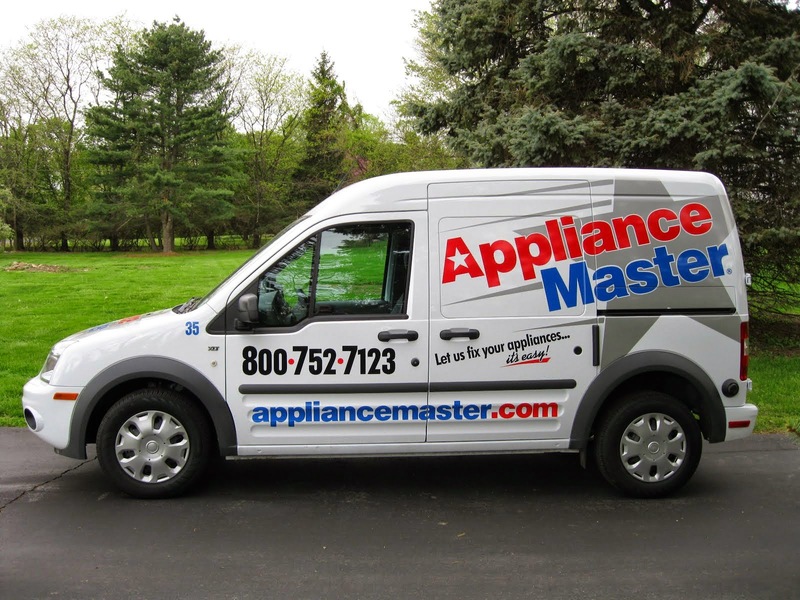 Appliance Master opened for business in 1983 to provide New Jersey customers honest and affordable appliance repair. They truly stand out from the competition by being the only appliance repair provider available for people to access their database and make an appliance repair appointment online, any time, any day. Customers appreciate the Controlled Booking System that allows them to choose the service time that works best for them. The Appliance Master® Knows! We enjoy updating this site with appliance repair and troubleshooting tips, washer and dryer maintenance and more, so visit us often! Read our newest post now for tips on hiring an appliance repair provider.